No. 3, Nani, Nani "Canción de Cuna"
This collection, the first of three volumes by Duo Sonidos, unleashes a wellspring of exciting new transcriptions culled from the rich repertoire of vocal and violin chamber music, previously deemed unthinkable on the guitar. This colorful mosaic of 20th-century music, from Rodrigo’s affectionately lyrical Cuatro canciones sefardies to John Williams’ haunting theme from the film Schindler’s List, unveils the hidden world of charm and intimate expressivity provided by Gregg Nestor’s skillful and sensitive arrangements. Internationally acclaimed guitarist Gregg Nestor is a soloist, accompanist and arranger. A finalist in the Concert Artist Guild competition held in Carnegie Hall, New York, Nestor has recorded and broadcast in Holland, Belgium, and Spain, and for the BBC in the UK. 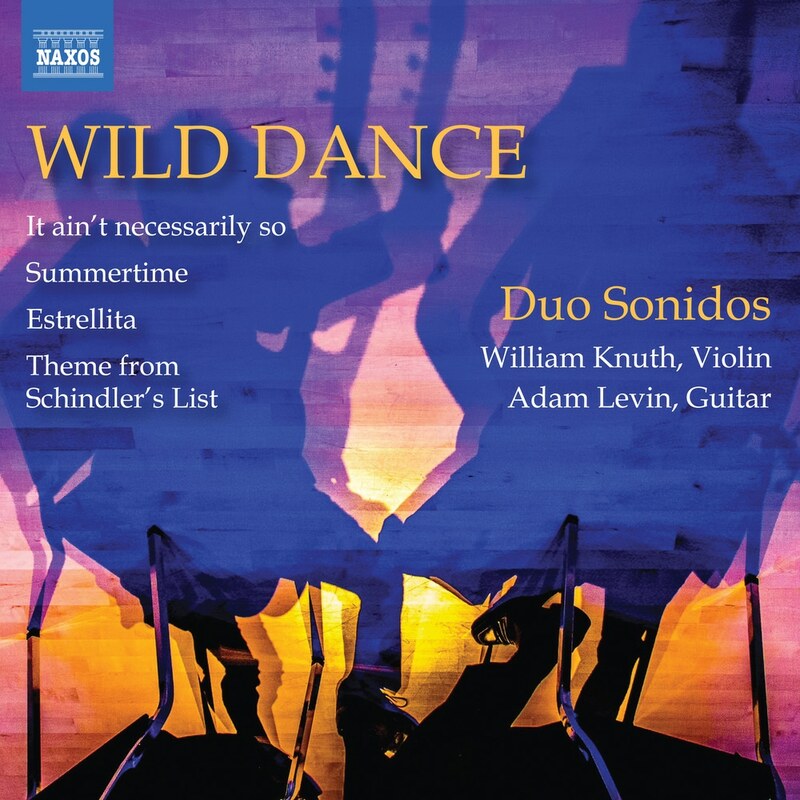 Based in New York and Boston, Duo Sonidos comprises violinist William Knuth and classical guitarist Adam Levin. Formed in 2006 at the New England Conservatory of Music, the duo released their self-titled debut album in 2010 to critical acclaim.